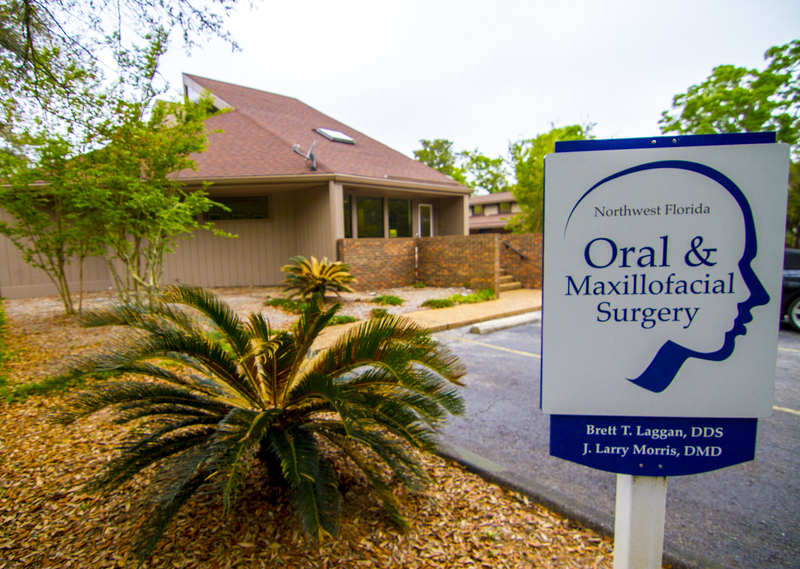 Dental Implants are the standard of care changing the way people live in Northwest Florida. They provide a foundation for replacement teeth with the look, feel and function of natural teeth. Implants help preserve structures, preventing bone deterioration that occurs when teeth are missing. People who have lost teeth regain the ability to eat virtually everything, knowing that their teeth appear natural and facial contours are preserved. Patients with dental implants smile with confidence. Implants are used in medicine and dentistry to replace and function for missing body parts and improve health and quality of life of patients. Examples in orthopedics are artificial hip or knee joints replacing painful, worn-out arthritic hips or knees. Dental implants are threaded titanium cylinders placed into the jaw bones to replace the root portion of a missing tooth or teeth. Titanium is biocompatible allowing dental implants to be placed and integrated into the bone. The implant is then used to support natural looking teeth. Dental implants allow patients missing natural teeth to smile and speak with confidence and chew their food well.